Tickets are now on sale for the 2012 Crystal Vision Awards for National Association of Women in Construction (NAWIC) QLD/ NT, which will be presented on Friday 19 October 2012 in Brisbane. 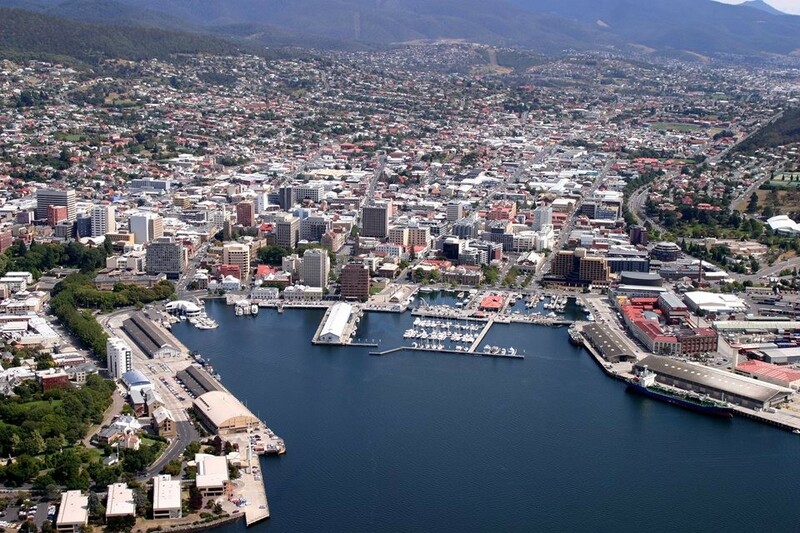 Tasmania is set to host a seminar series to illustrate the qualities of good urban planning and the role of landscape architecture in the design of the city setting. 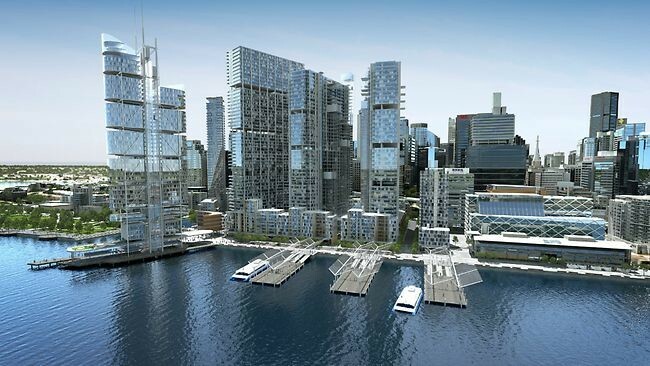 The Barangaroo Delivery Authority yesterday put the call out for the ‘world’s best in urban planning, urban design and architecture professions’ to master plan the 5.2 hectare central precinct by Sydney Harbour. 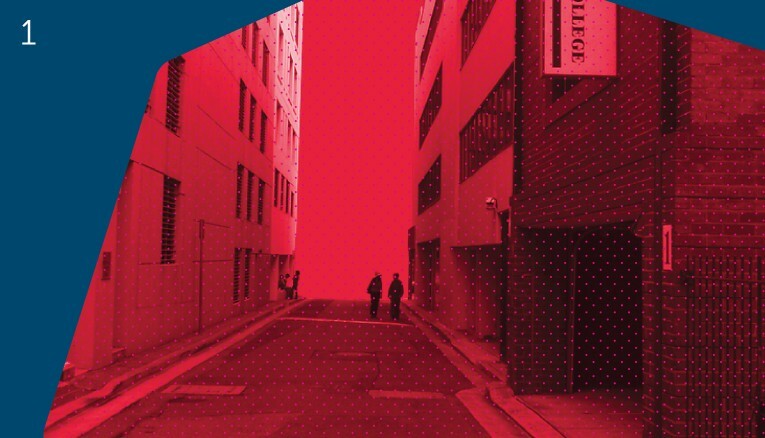 A number notable urban designers, architects and artists recently converged on Parramatta in Sydney for the Design Parramatta workshop. ACO Polycrete products were specified for the Ecosciences Precinct located in the heritage listed Boggo Road Gaol area, Brisbane. The Air-conditioning and Refrigeration Equipment Manufacturers Association of Australia (AREMA) also represent overseas companies in the Australian market. 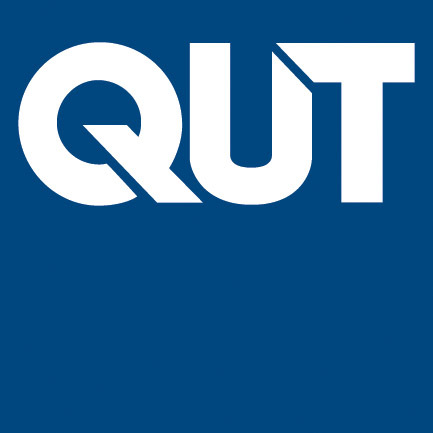 A QUT researcher is developing a solar cooling and heating system for the home that will run independently of the electricity grid and generate domestic hot water as a by-product. ABB Australia announces the award of an order for leading power and automation technology group, ABB to install high voltage subsea cables for Statoil. Caroma introduces a new range of freestanding baths in an all-white version. Smoke Control offers a wide range of fire window solutions specifically designed for buildings situated on a boundary.